Various business models have been made possible with the different net metering formats for Distributed Generation.Thousands of entrepreneurs already started their activities in the DG sector: from the traditional and wide spread integration market to infrastructure leasing projects for remote generation. Join the webinar and learn more about the main business models for DG and its challenges. 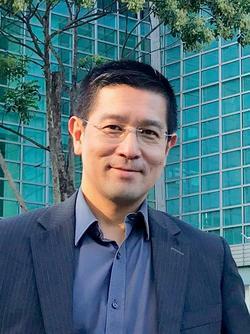 Founding partner of GREENER, an Electrical Engineer from the Polytechnic School of USP and an MBA from INSPER, he has been working in the solar energy sector since 2007. 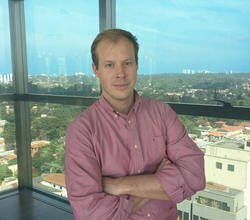 Marcio is responsible for leading Greener in its mission to accelerate the development of solar energy in Brazil. 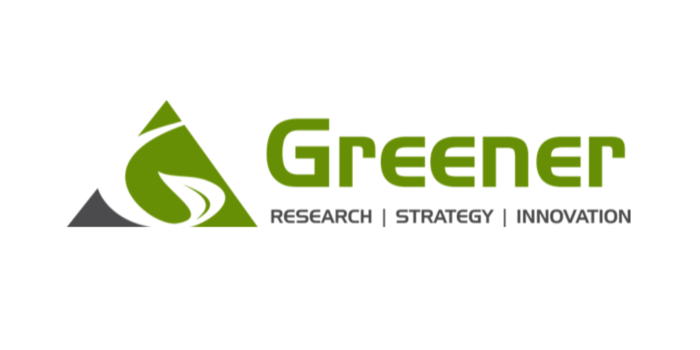 Greener is a company specialized in Market Research, Business Modeling and Investment Consulting and has supported the main participants of the Brazilian solar energy sector with its strategic consulting services. Graduated in Business Administration and International Marketing from WBC Sydney - Australia. 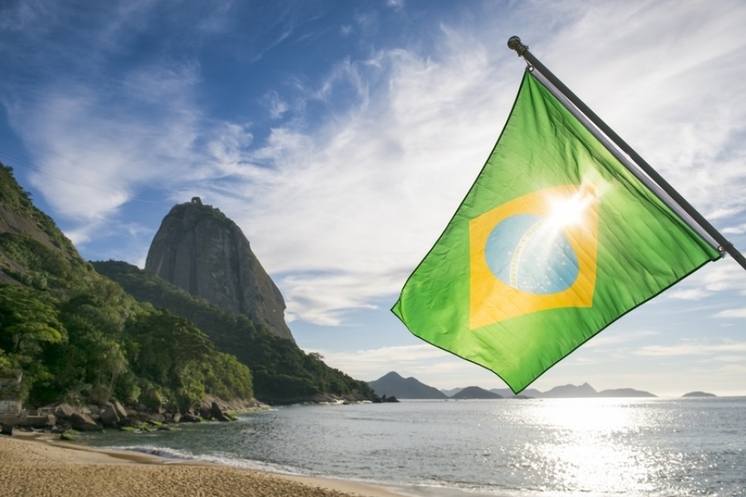 He worked as an exchange analyst at Bank Boston, Executive Secretary of the Brazilian Chamber of Commerce in Australia, Commercial Director of Enviren (solar energy company in Australia), GM of Swiss Water Systems, Geoklock Solar Energy Business Development Manager, Manager of Marketing of ECOGEO, Director of Sales in Brazil of Meyer Burger AG. 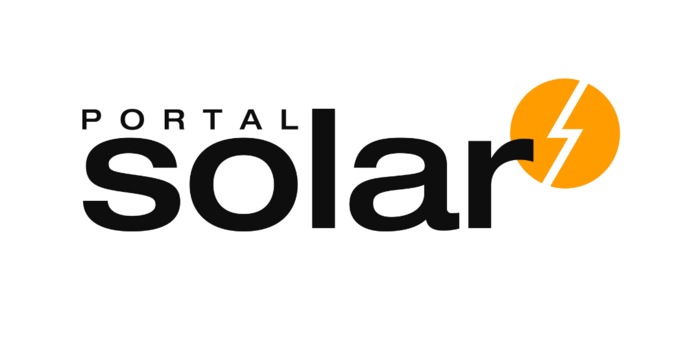 Currently holds the position of CEO in Solar Portal and is a board member of the Brazilian Association for Photovoltaic Solar Energy - ABSOLAR.